A Multnomah County hearing on workforce equity last week was given extra urgency by the plight of Tricia Tillman, a high-level African-American manager who recently complained to the board she is being forced out despite good performance reviews. 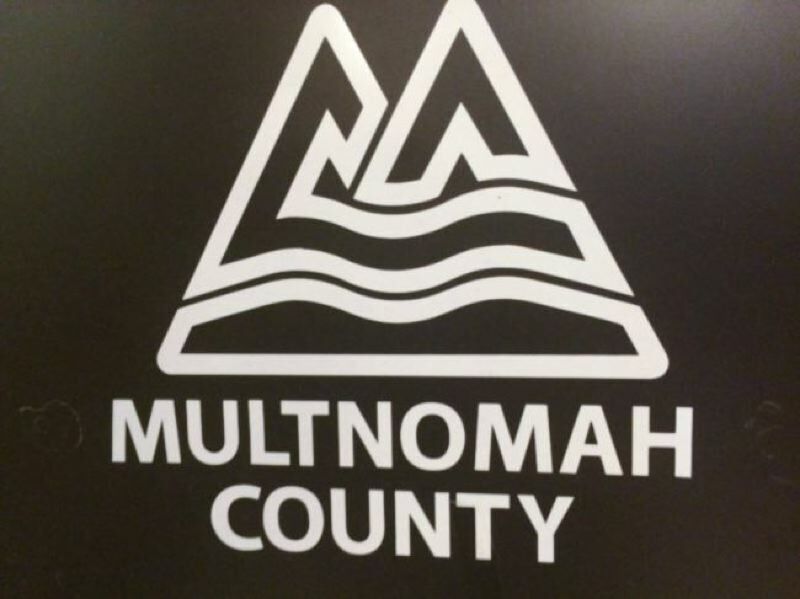 And a day after other county commissioners urged a serious investigation of Tillman's allegations at the emotional Thursday hearing, Chair Deborah Kafoury announced that an independent consultant would be hired to review Multnomah County's hiring and retention practices regarding "protected classes" such as minorities, women and people with disabilities. It remains unclear whether the review will examine the case of Tillman, or whether she still is being forced out in light of several comments made on her behalf by county commissioners. Tillman, in a Sept. 7 letter to the board, wrote that given her experience of being offered a "graceful" exit from her $149,221-a-year job overseeing 280 employees, a closer look is appropriate. "I ask that you and county leadership work with community leaders from diverse communities to immediately investigate and explore the pattern and practice of racist, unjust, unfair, disparate and negative treatment of leaders of color, particularly African-Americans, who have served Multnomah County, including reviewing past settlements and administrative remedies and identifying how pervasive this treatment is and how it is perpetuated," she wrote. Kafoury's promise on Friday of a review of county policies and practices did not go that far, and did not detail any community involvement or oversight as requested by her fellow commissioner, Loretta Smith. Following articles on Tillman in the Tribune and The Skanner newspaper on Sept. 12, health department staff were assured that Kafoury launched an internal investigation of the Tillman situation. But members of the county board said they will work hard to implement a new workforce equity policy to ensure a better environment for employees, adopting unanimously a resolution saying that "Institutional and structural barriers to equal employment opportunity exist and must be eliminated, and that employees of color and employees from other historically and currently underrepresented groups should be retained, supported and provided opportunities for advancement." The vote followed lengthy and emotional testimony of more than a dozen people, including several county employees, before an overflow audience in the board meeting room. Sherelle Jackson, a county human services manager, called racism "rampant and prevalent in this county," saying "this is personal to me and to every employee who's pulled me in a corner, pulled me in a room or sent me an email pleading for help because of discrimination they are facing." N-word in the context of killing African-Americans last month was ignored and minimized by county management. She called on Kafoury to "put some substance" behind the "comforting words" against racism. After Thomas spoke, Kafoury publicly instructed another county employee to talk to Thomas about her situation and "actually make it better, please." Chair Kafoury and Commissioners Smith, Jessica Vega Pederson, Sharon Meieran and Lori Stegmann applauded the employees who spoke out. Several of them also singled out Tillman's ouster as cause for concern, with Smith blaming a county government that "maintains the vestiges of institutional racism and utilizes structural barriers to maintain people of color and others in their employment place." The resolution the board passed calls for formulation of a strategic plan to ensure better recruitment and retention of diverse employees, with progress that is measurable. Nobody spoke against the resolution. After the hearing, the county's Chief Diversity and Equity Officer, Ben Duncan, said the county will likely model its approach on those used in Seattle and King County. "Even though I would say Multnomah County does an incredible job across the organization of having a really diverse workforce, much of our diversity is concentrated in lower positions," he said. He said the county would focus on changing its culture, including a more consistent use of performance evaluations to ensure employees have the feedback they need to improve. Currently, those are "not necessarily done consistently across the organization," he added.